Spasfon is intended to be used to for the treatment of spasmodic pain arising from the intestine, biliary tract, bladder and uterus. 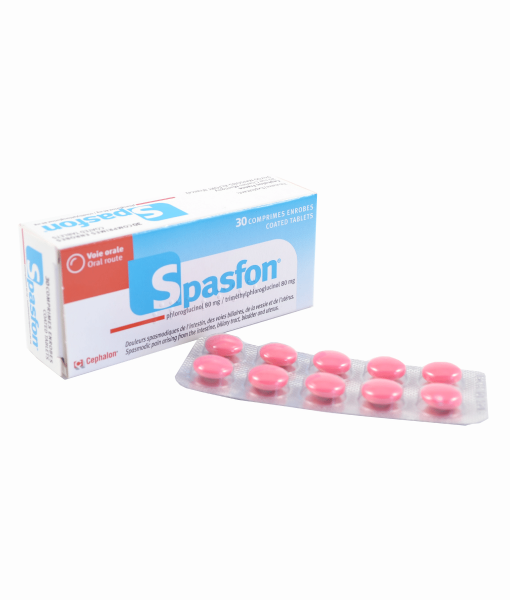 Spasfon is recommended for the treatment of painful periods. 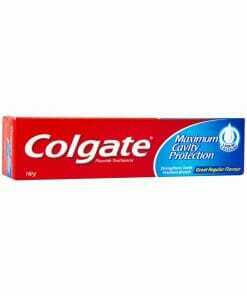 A pack contains 30 tablets, do not take more than 6 tablets a day. Read the instructions properly before using this medication. 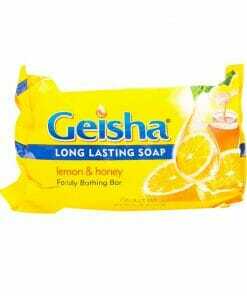 It’s great it has help my sister recover.